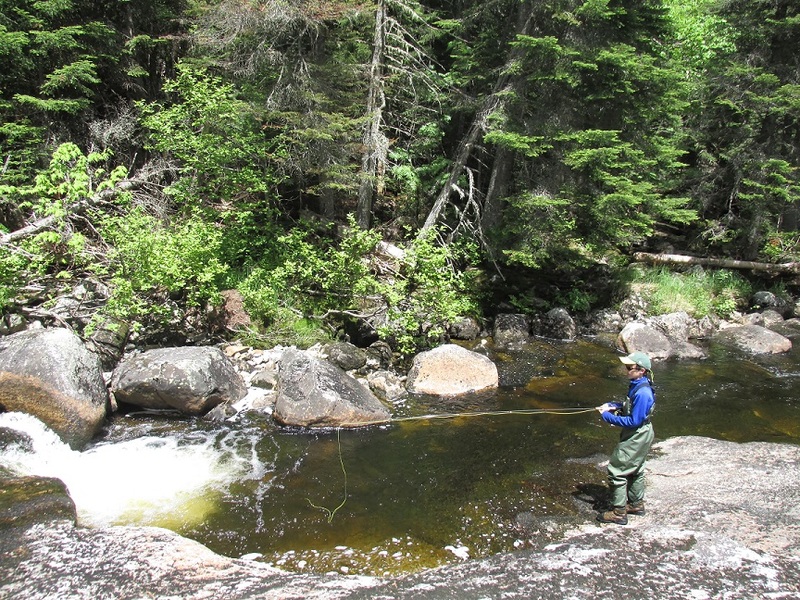 There is so much to do in the Western Mountains of Maine! The Appalachian Mountains are in our back yard, and our watershed includes glacial lakes, tucked away ponds, and endless rivers and streams. As always, we cater to people of all ages and abilities and welcome groups. We offer paddling, hiking, bass fishing, naturalist activities, waterfall tours, bird-watching, camping, basic outdoor skills instruction and team building activities. Let's get started today. Check off your interests here and we'll get back to you with adventure packages to choose from.